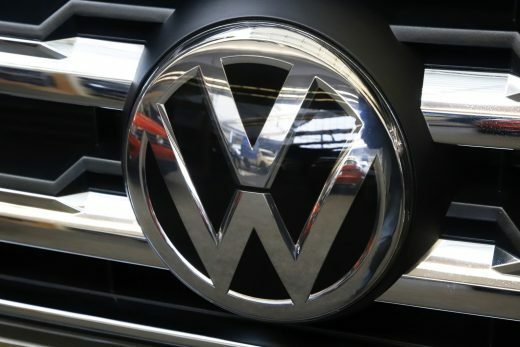 The US Securities and Exchange Commission (SEC) announced that it is charging Volkswagen and its former CEO Martin Winterkorn for defrauding US investors during the company’s “Dieselgate” scandal. The agency accused the company and its top executive of issuing more than $13 billion in bonds and securities in the US despite knowing that more than half a million vehicles in the market failed to meet emissions standards. The SEC’s charges against Winterkorn and Volkswagen are just the latest in legal fallout that has come from the scandal. Winterkorn was previously charged with conspiracy and wire fraud in a US court, and a former engineer for the company pleaded guilty to conspiracy charges for his role in developing the defeat device used during emissions tests. Volkswagen’s former head of compliance Oliver Schmidt also pleaded guilty to conspiracy charges. While the company can sell some diesel cars in the US again, the ongoing legal cases make it hard to entirely leave Dieselgate in the past.